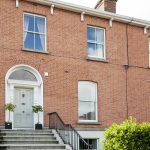 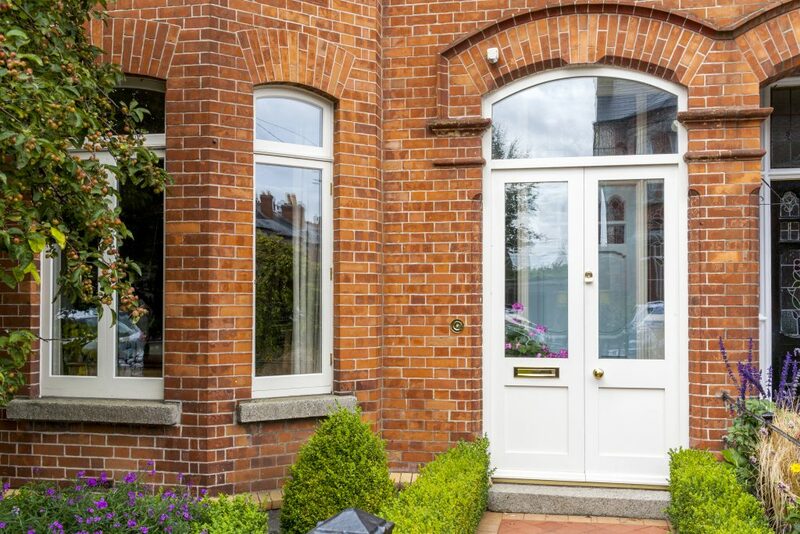 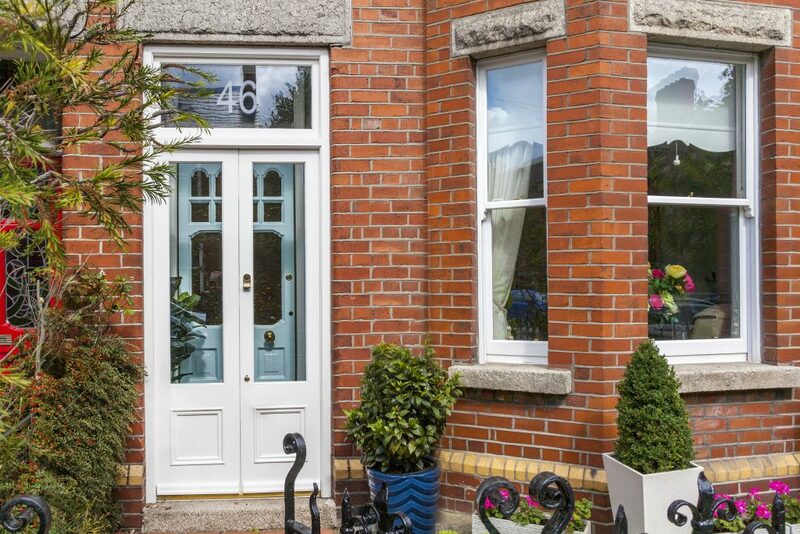 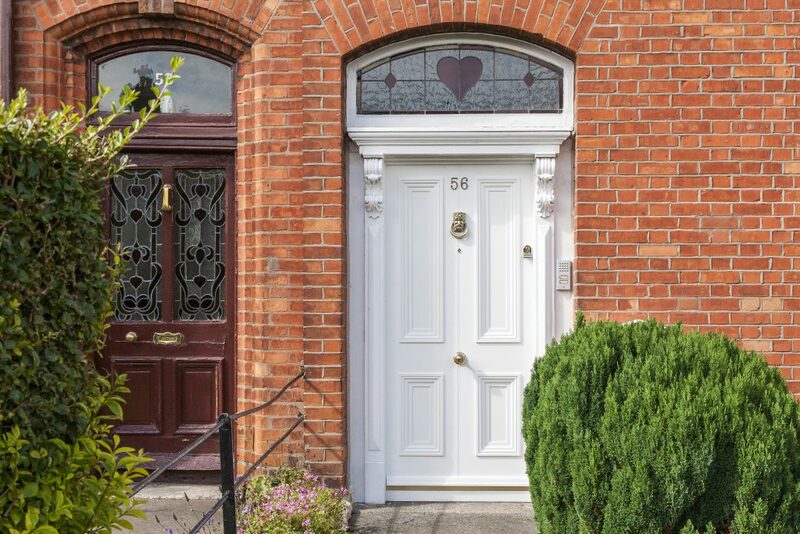 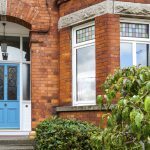 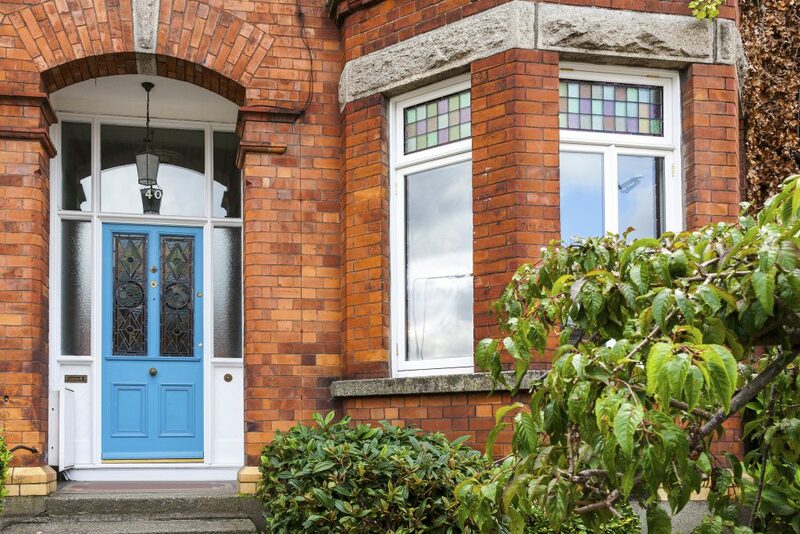 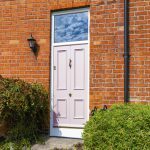 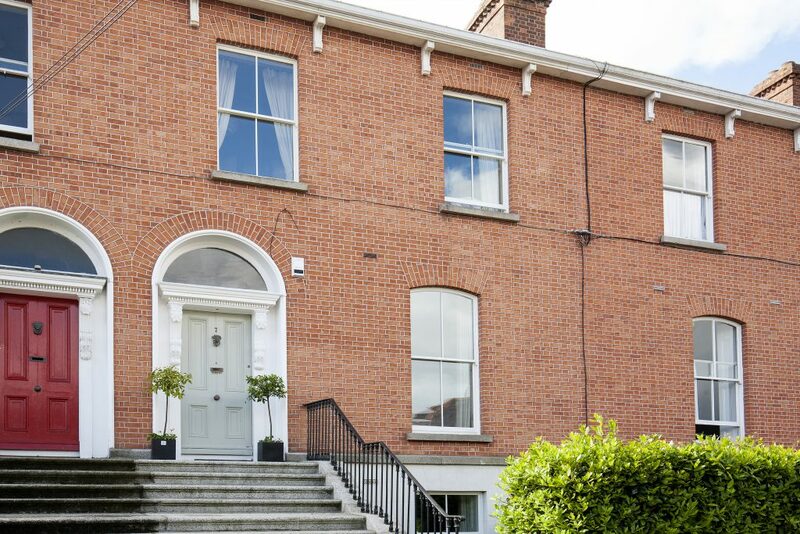 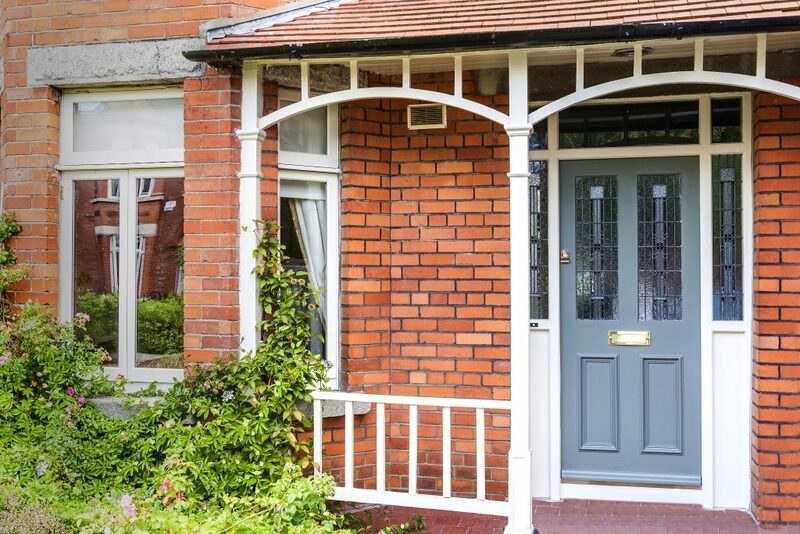 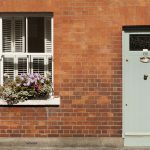 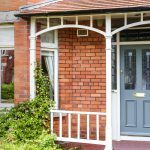 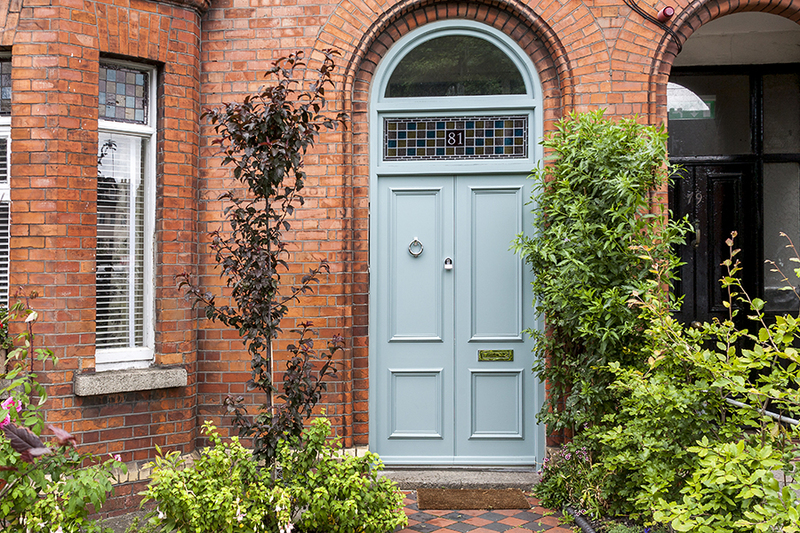 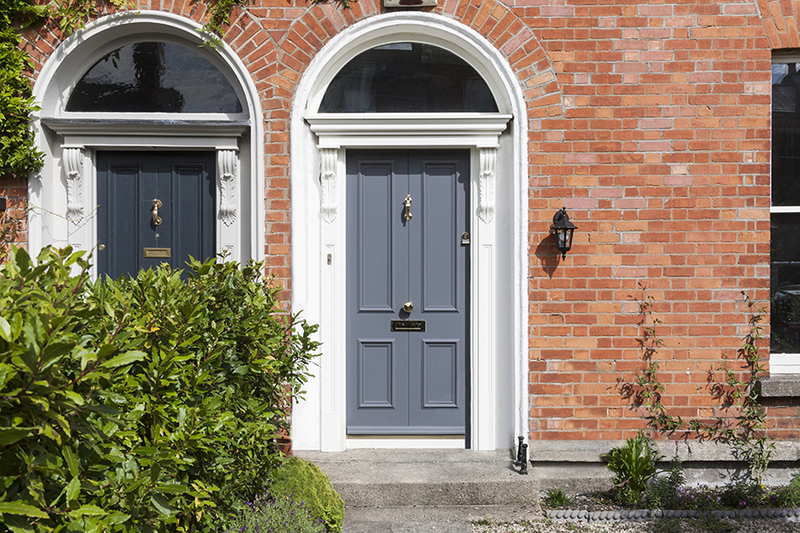 Your entrance door is often the first thing people notice about your property. 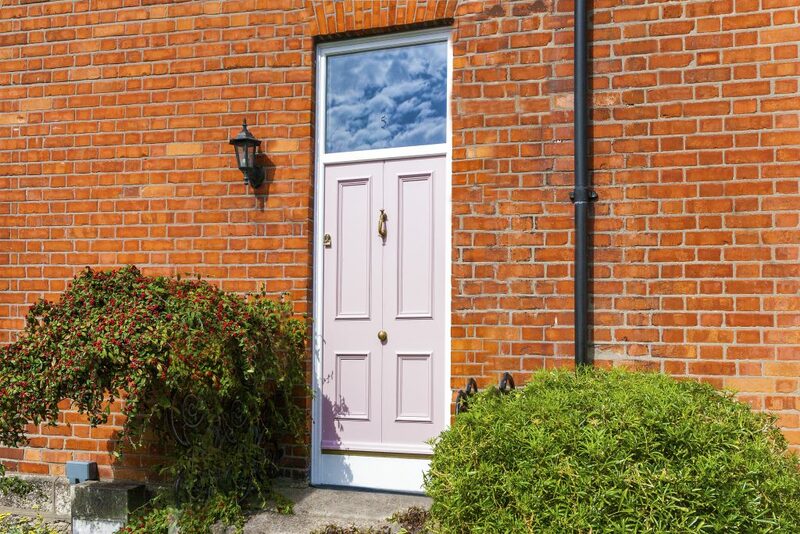 It is also an important aspect of your home security. 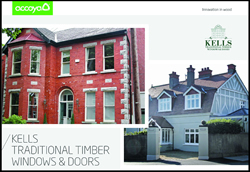 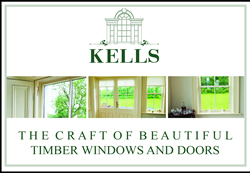 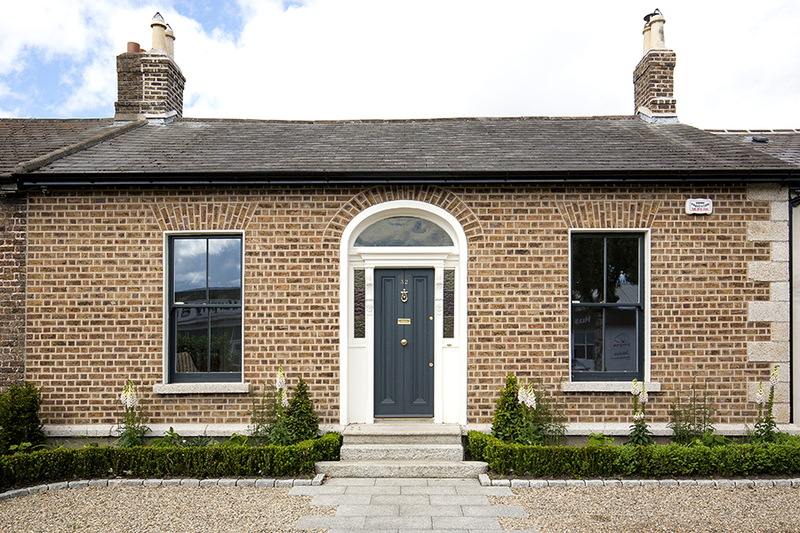 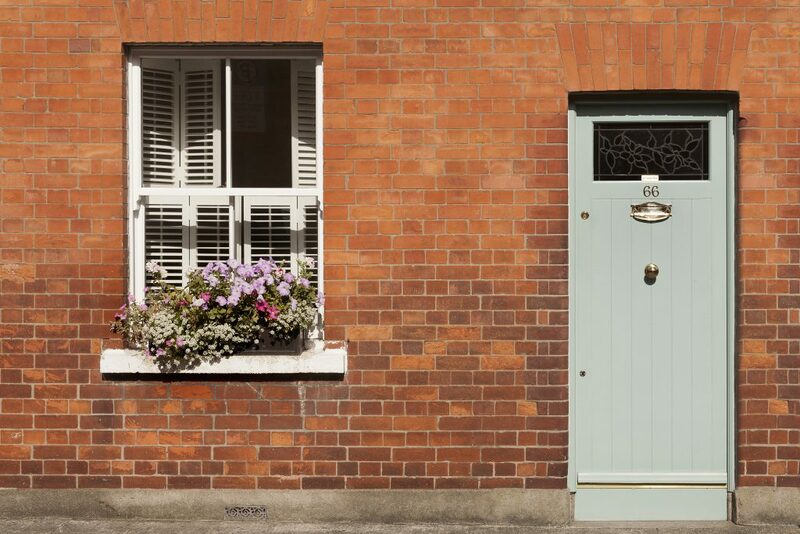 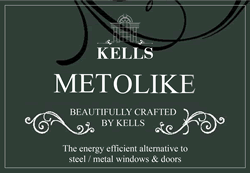 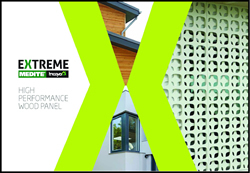 At Kells Windows & Doors, we plan, design and install bespoke timber doors to match your exact requirements. 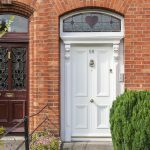 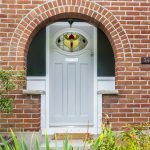 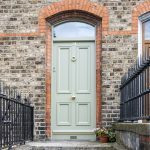 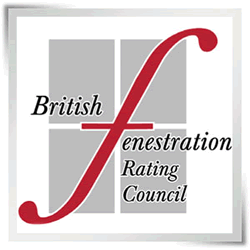 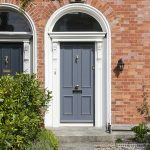 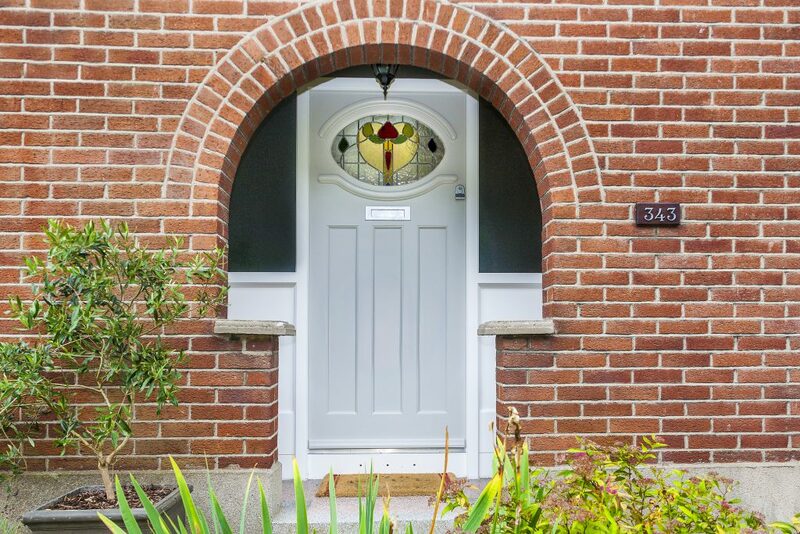 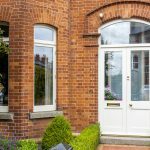 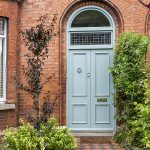 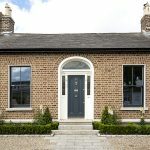 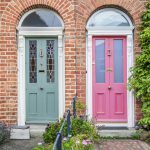 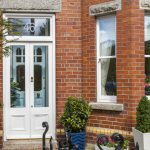 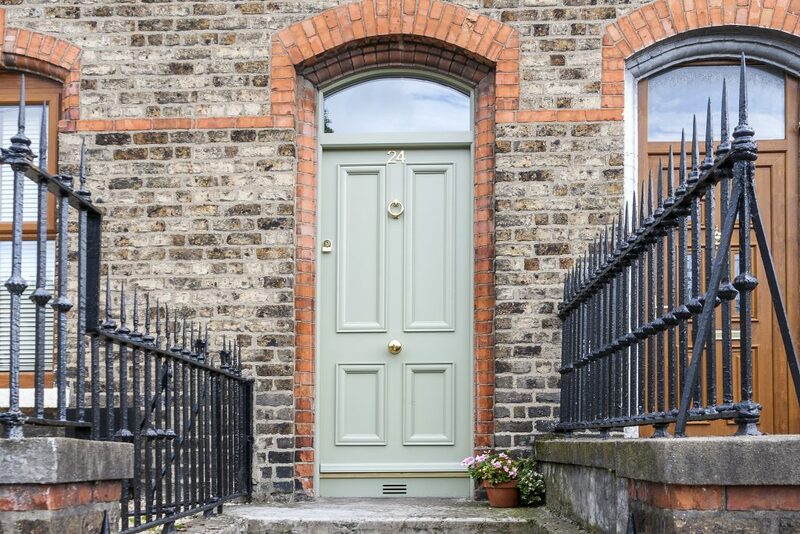 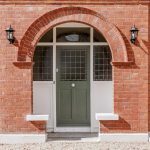 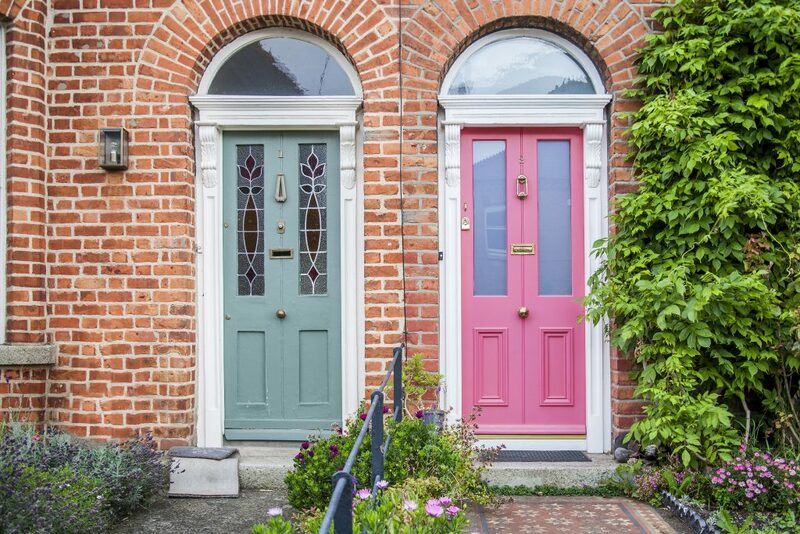 We are experts at recreating the look of many different periods of heritage entrance doors and at designing a completely unique look to match a new property. 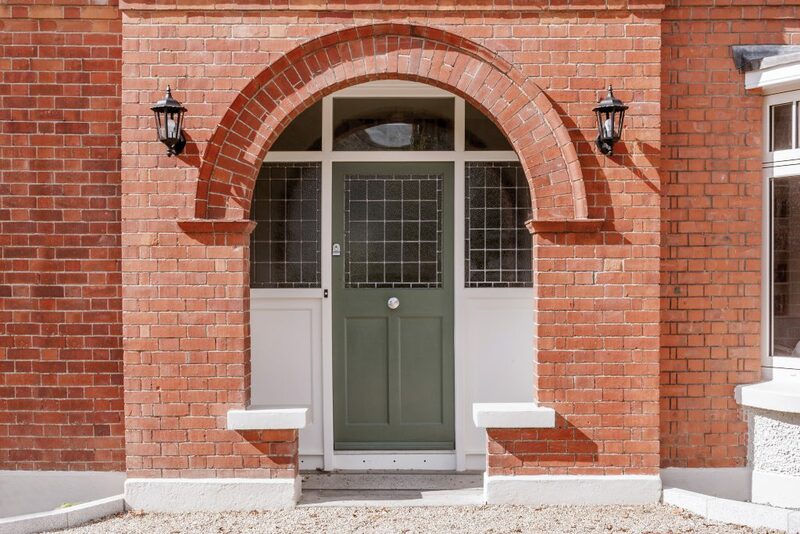 All the skill of our craftsmen goes into creating an entrance door which is as beautiful and high quality as it is secure. 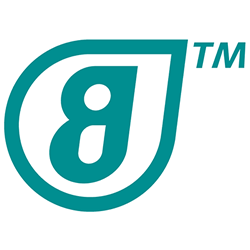 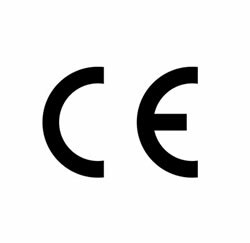 ** client to supply pre-wired alarms & clients alarm company to stand over & commission.